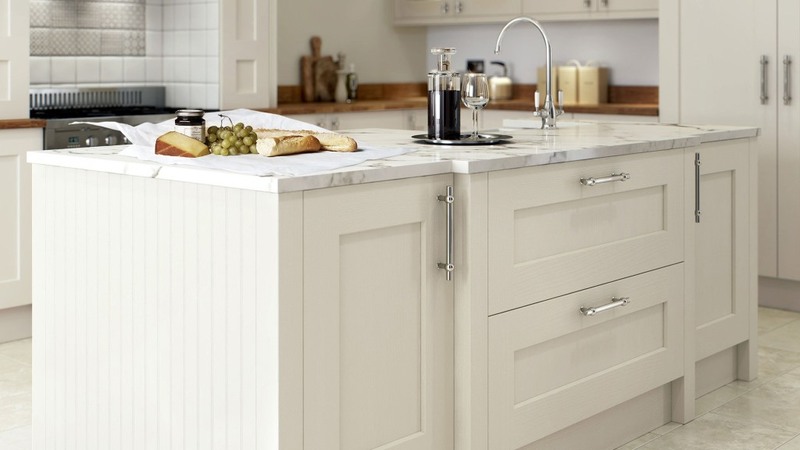 With a deep chamfer into the centre panel the Rivington shaker range is different to other Multiwood shaker kitchens. 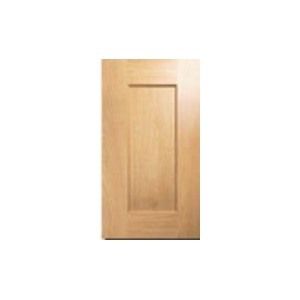 It has great craftmanship with classic shaker lines. 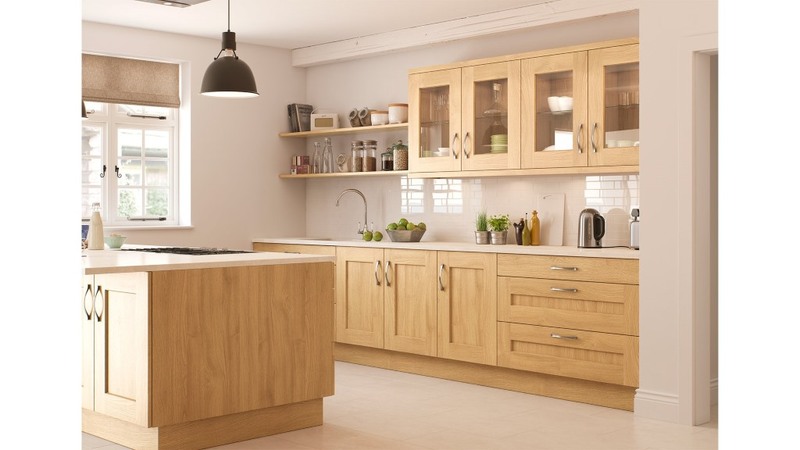 There is plenty of choice for the Rivington shaker kitchen. 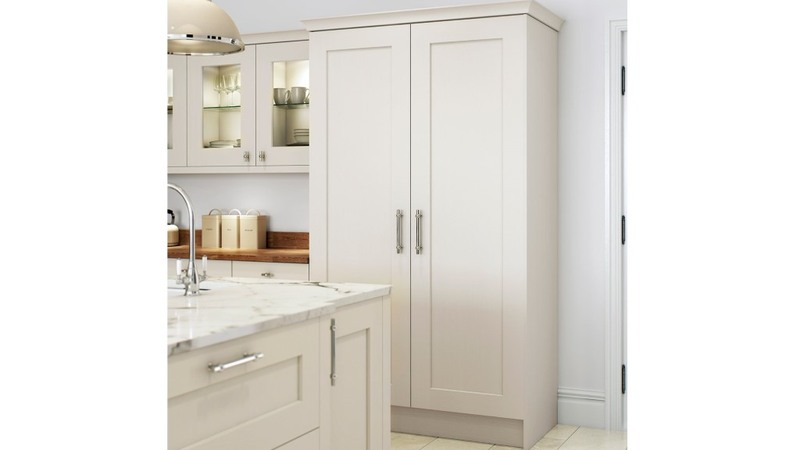 Available here in cream or natural oak the Rivington is also available in 28 painted colours Click here to see the hartside painted options. 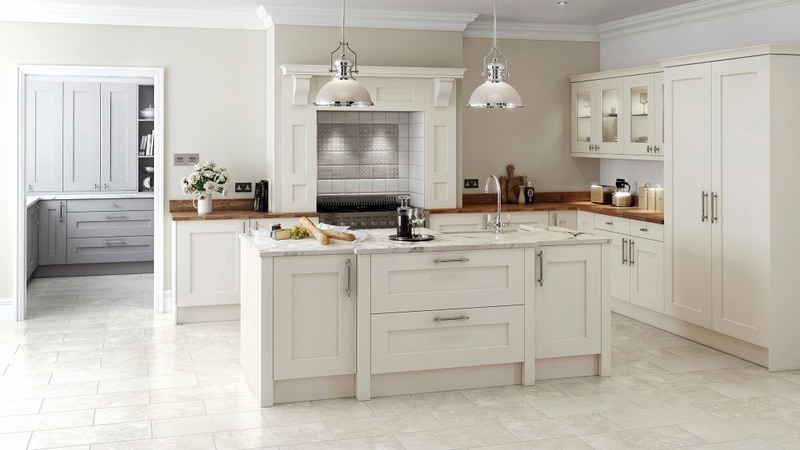 The Rivington Cream is a simple design with a distinct timeless feel. 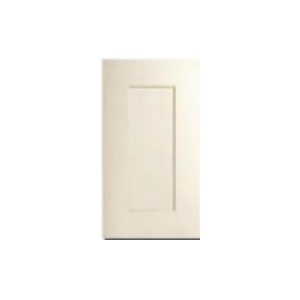 It blends the beautiful quality of European craftsmanship with classic lines and a soft neutral cream. 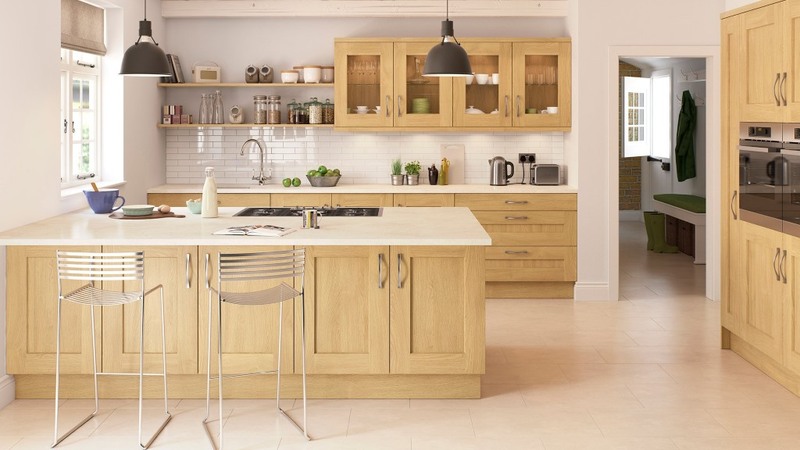 Being a solid oak shaker but complemented with a deep chamfer into the centre panel, Rivington sets itself apart from other ranges. 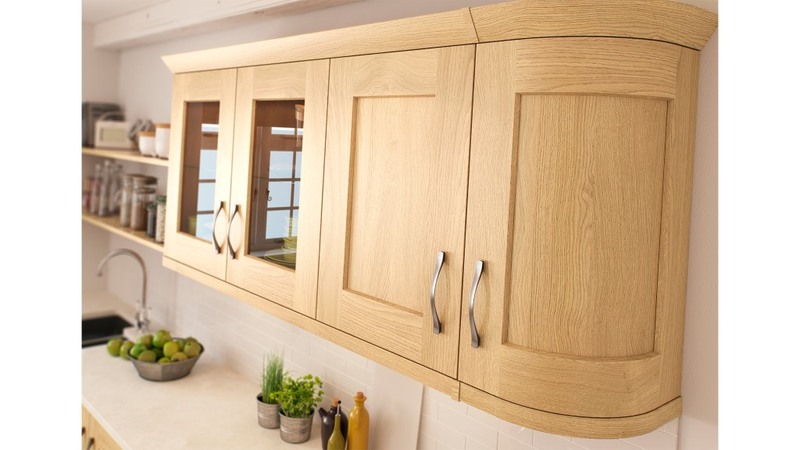 It's difficult not to be taken in by the rich tones and varied grains that oak naturally exhibits.